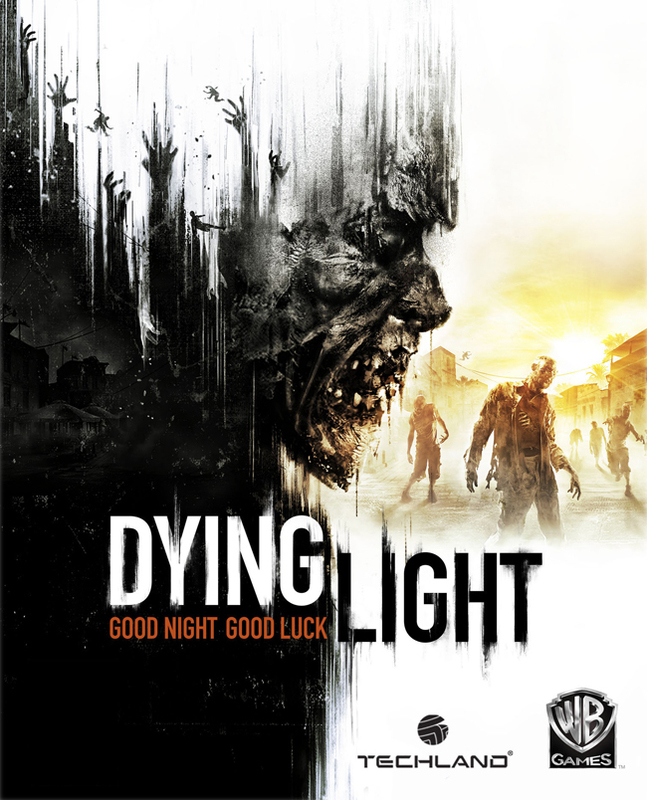 During the day, players will scavenge the game world for supplies and craft weapons but when night falls; you must fight the ever growing infected world. 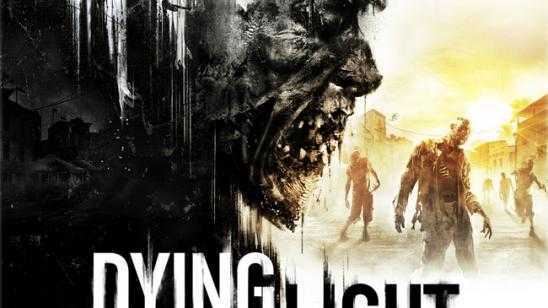 The infected are the most aggressive and dangerous at night. Beware the predators that muster after sundown. 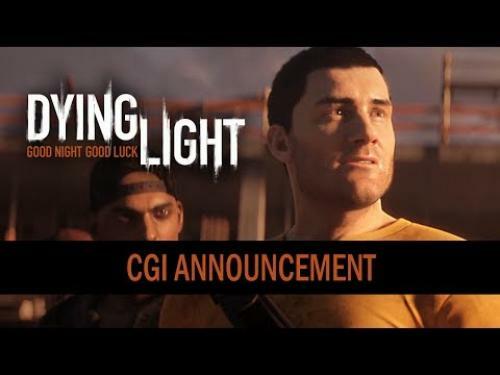 I am officially excited about this zombie game, Dying Light.